The HEAD Trophy will take place at the Munich olympic pool (main pool, 50m). 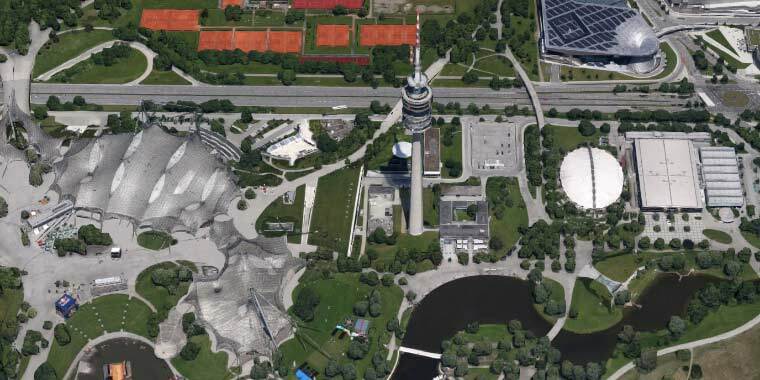 The olympic pool is directly next to the Munich Olympic tower. Parking areas are directly reachable via Mittleren Ring (Landshuter Allee) and Sapporobogen. Parking lots are named "Parkharfe" and are located next to the olympic hall and olympic stadion. Official website of the HEAD Trophy. Copyright © 2019 SV Ottobrunn 1970 e.V. All Rights reserved. Any reproduction prohibited.